Pretoria is the capital of South Africa. Known as “Jacaranda City” for its thousands of jacaranda trees, it’s also home to universities and government buildings. 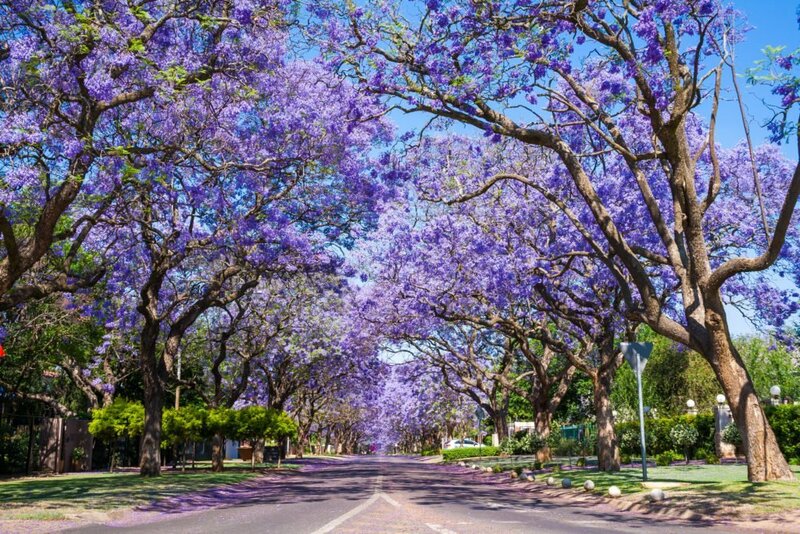 Pretoria is a handsome city, with a number of gracious old houses in the city centre; large, leafy suburbs; and wide streets that are lined with the famous purple haze of jacarandas in October and November. We believe that all businesses have a role to play in the Pretoria economy and that an ISO can open new opportunities for growth. Our team of specialists is ready to help you make the connection between the ISO process and business improvement; whether you are just starting out with ISO 9001, the benchmark for quality management processes worldwide, or interested in a more specialist standard like ISO 27001 in data security. Contact our experienced team today to find out more.